Its House sponsor said the deadly shooting at LAX prompted him to introduce the bill. Weeks after the deadly LAX shooting, a Georgia congressman has proposed a bill to ban guns in airports. A handful of lawmakers are hoping to ban guns in airports with a new bill in Congress, weeks after a gunman fatally opened fire in Los Angeles International Airport. That shooting, which left a Transportation Security Administration officer dead and two others wounded, inspired the Airport Security Act, introduced Thursday in the House by a Georgia Democrat. "It defies logic that we would allow anyone other than law enforcement officials to carry a loaded gun within an airport," sponsor Rep. Hank Johnson told Southern California Public Radio. Federal law already bars airline passengers from bringing guns onto planes or past security checkpoints in airports, but the new bill in the House of Representatives would prohibit most people from bringing them into airports at all. 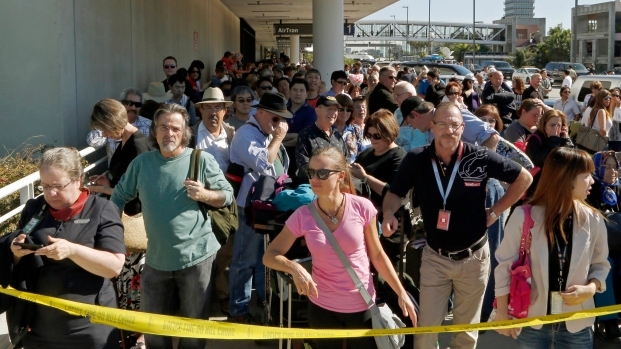 The LAX shooting took place just outside the security checkpoint, when a gunman identified as Paul Ciancia, 23, entered the screening area in Terminal 3 and pulled a rifle out of his bag, opening fire, airport police said. Three TSA workers were struck by gunfire, one of them fatally. 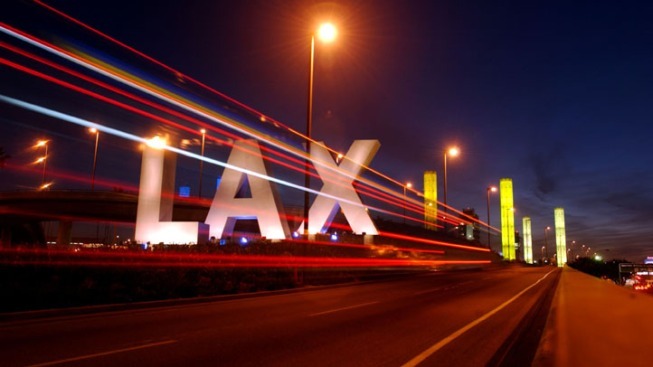 In Los Angeles, state law already prohibits people from carrying loaded guns in public places — but elsewhere, that isn't necessarily the case, something the new House bill's sponsors hope to change when it comes to airports.